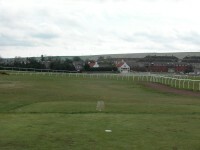 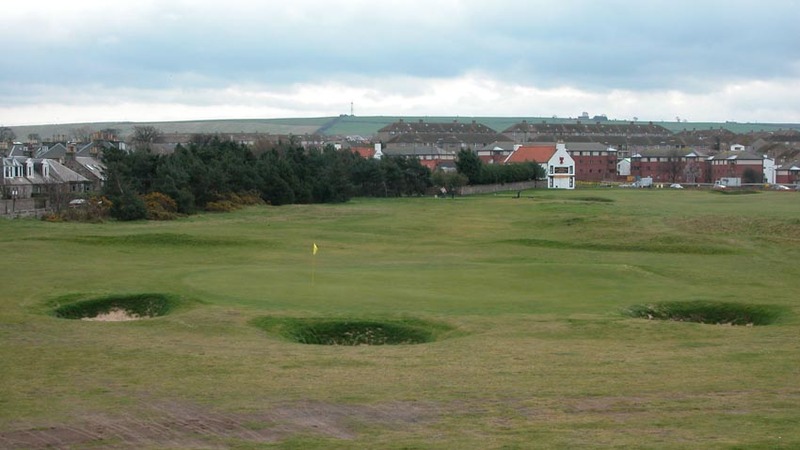 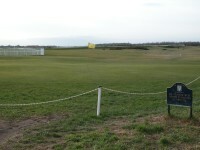 Musselburgh Links, The Old Golf Course in Scotland is one for those that have a little golfing romance in their soul. 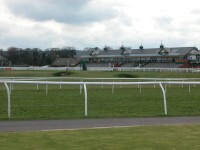 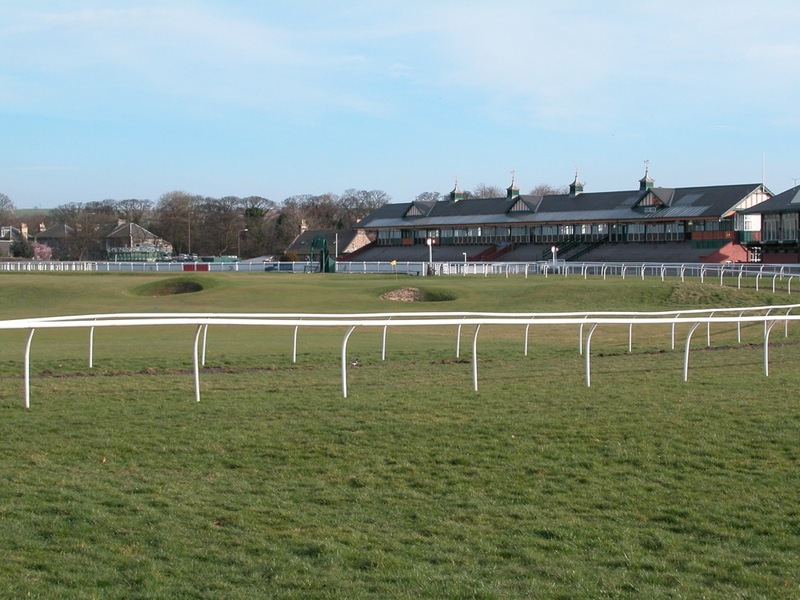 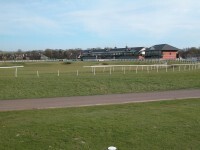 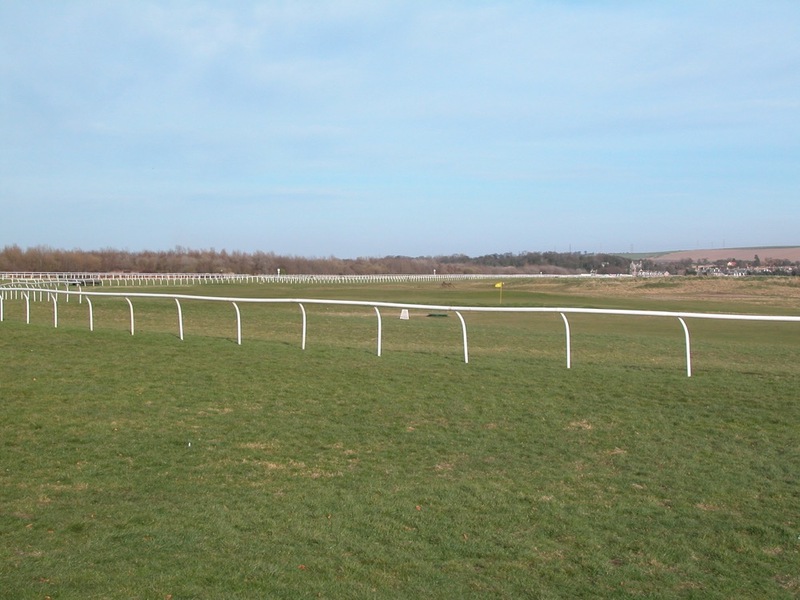 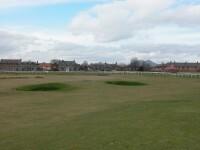 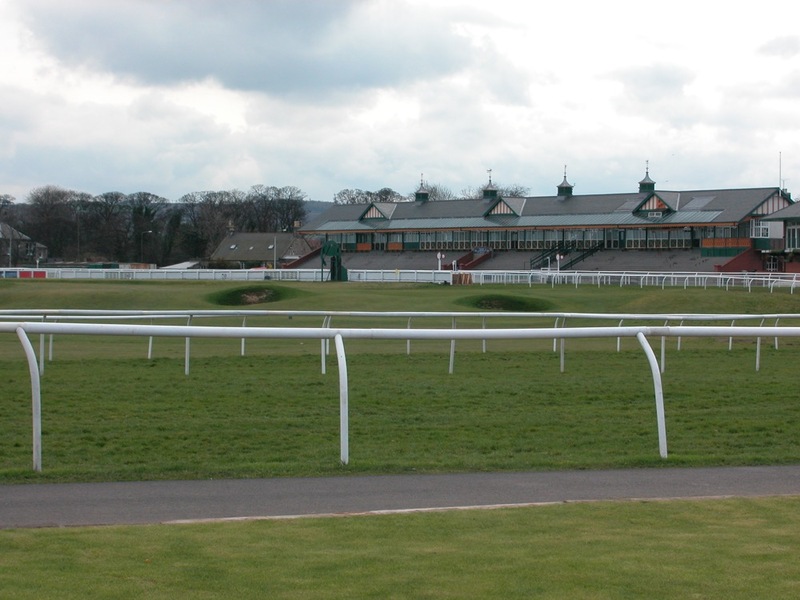 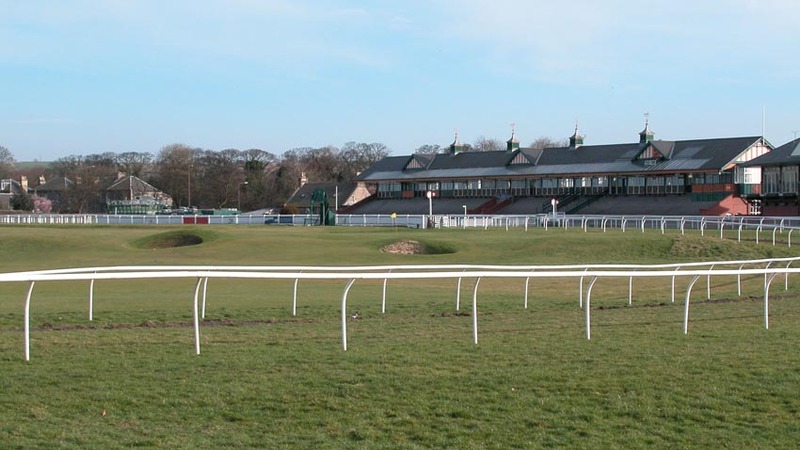 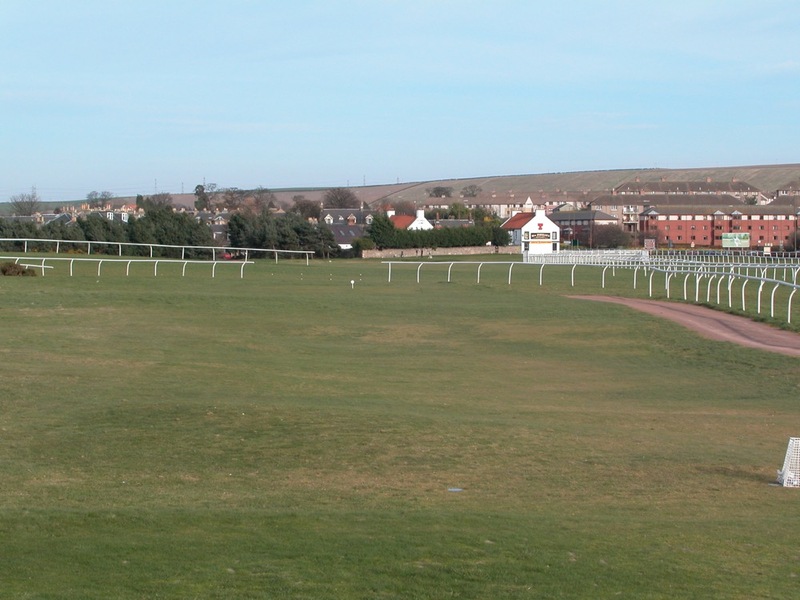 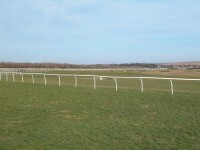 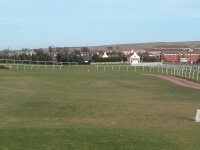 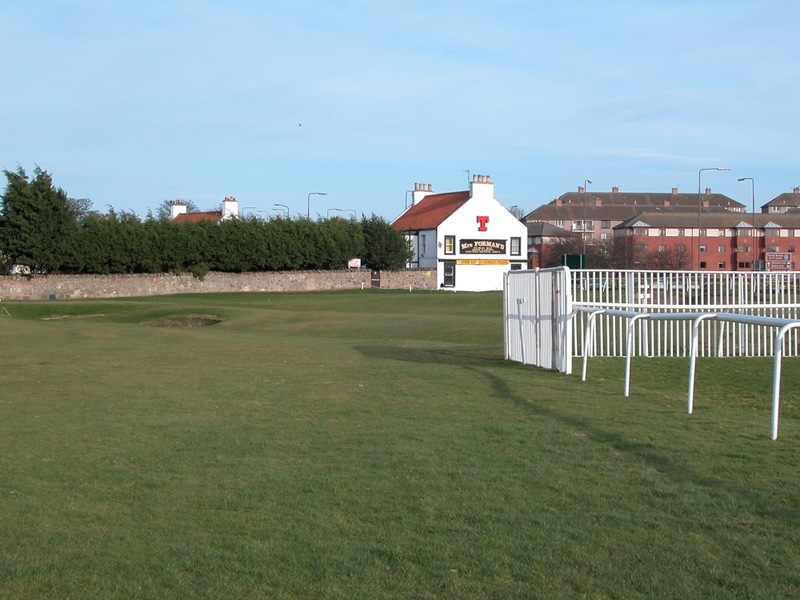 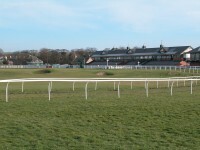 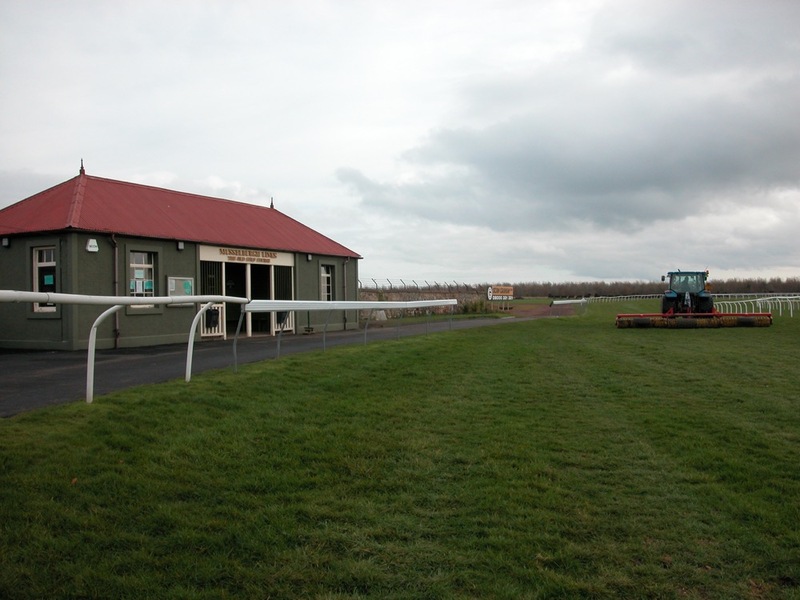 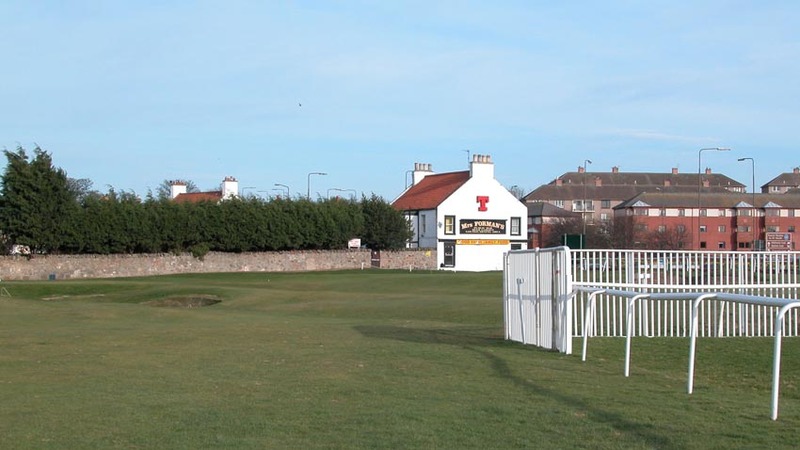 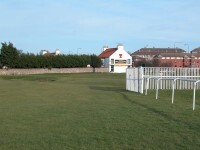 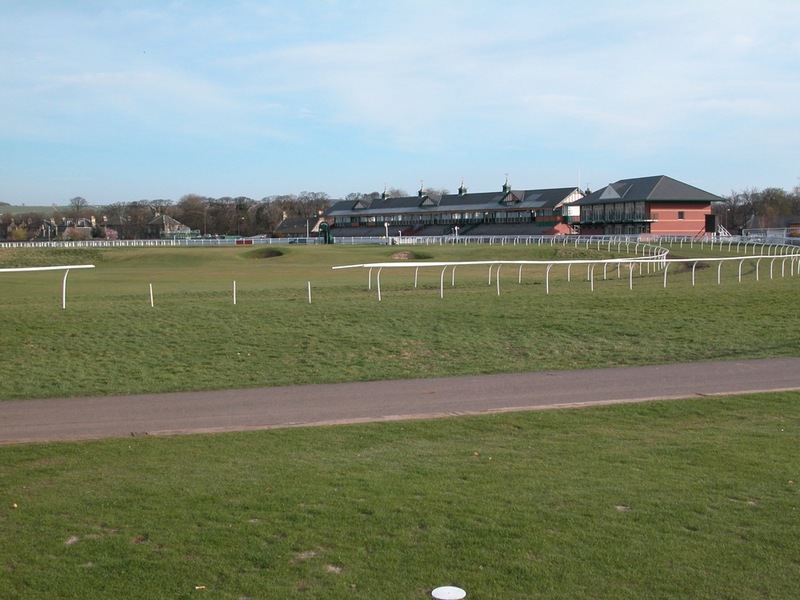 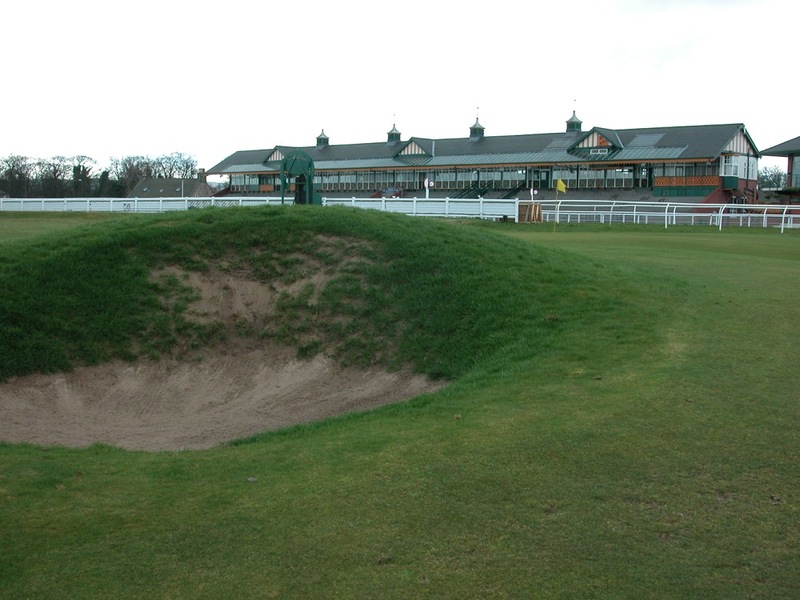 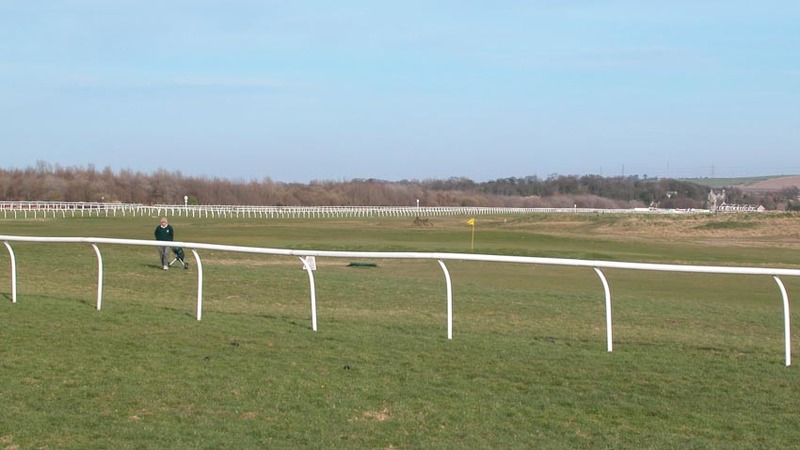 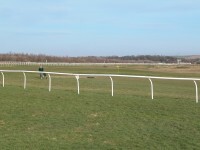 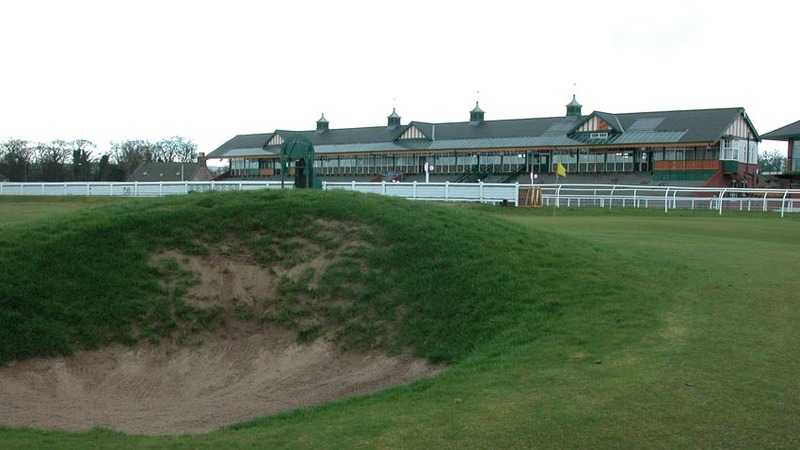 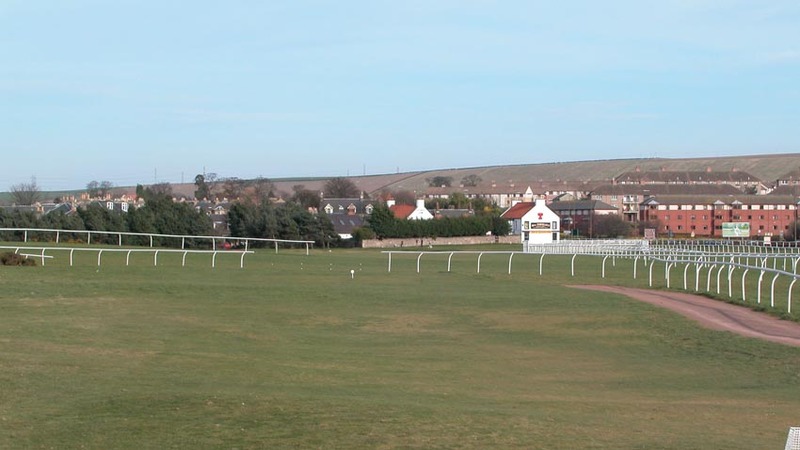 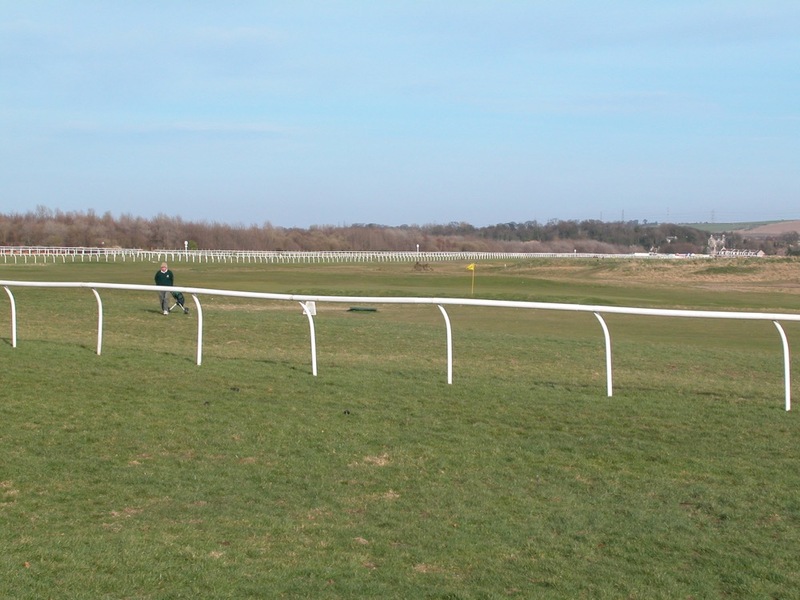 In fact, no golf tour to the Edinburgh area of Scotland is complete without a quick round of golf at historic Musselburgh Links, still set within the confines of the old racetrack. 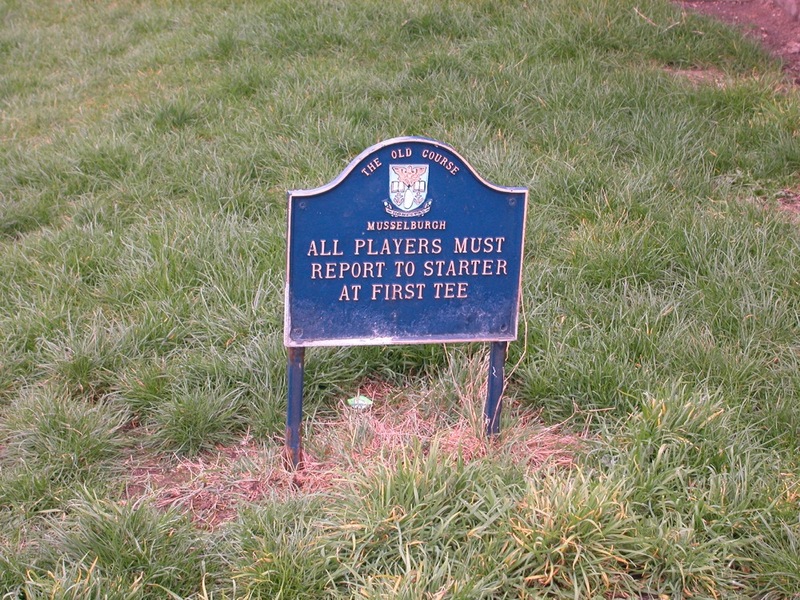 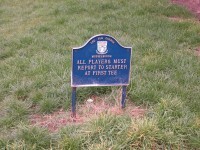 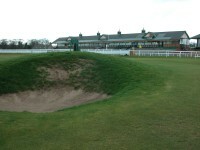 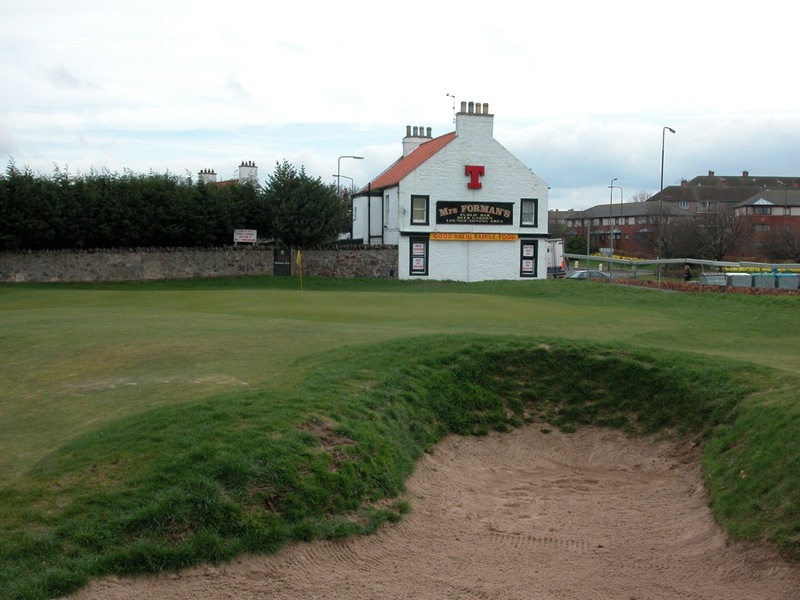 The 9 holes at Musselburgh Links are completely unchanged since hosting 6 British Opens in the late 1800s. 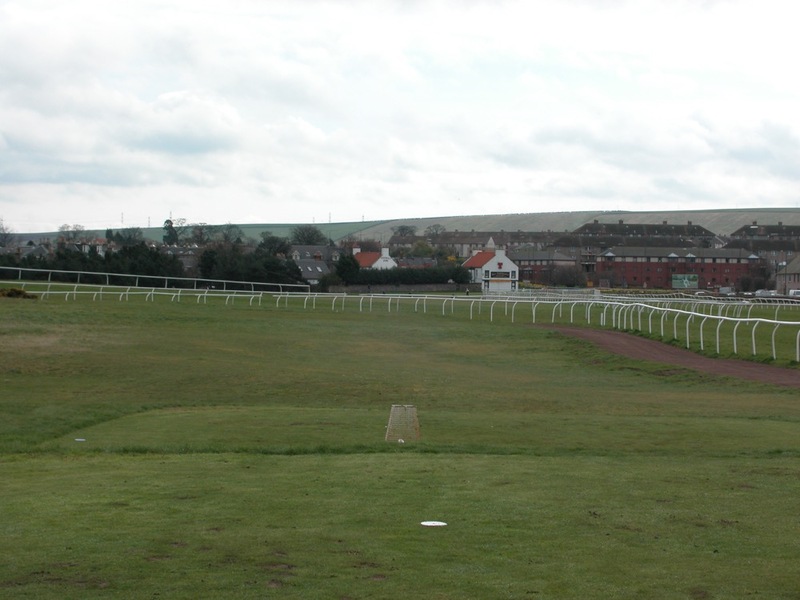 Here at Musselburgh Links, the game as it was is completely preserved as you duck under the rails, complete with hickory clubs and gutta percha balls if you choose. For those of you seeking to play all of the Open Championship venues, you have not played them all until you have tackled this little links at Musselburgh, as six championships were held on this very acreage in the late 1800’s! 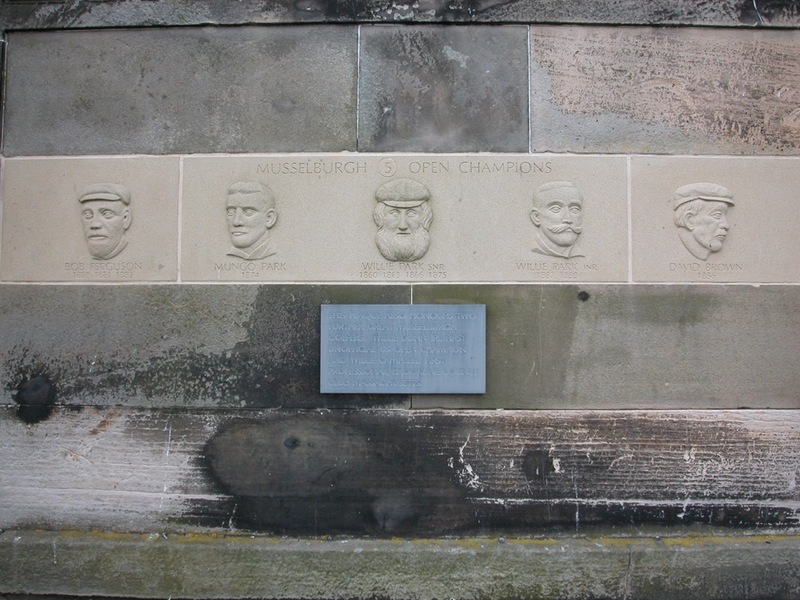 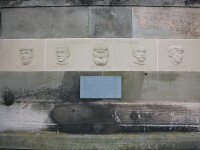 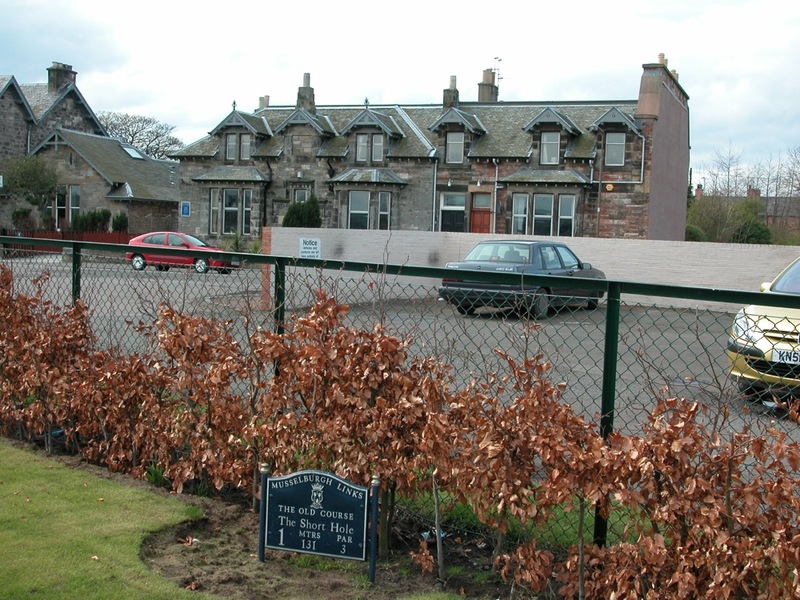 A beautiful stone plaque on the outside of the Musselburgh clubhouse (a classic stone building, across the street from the course, not to be confused with the starter’s hut by the first tee) commemorates the Musselburgh Links Open Champions of this era. 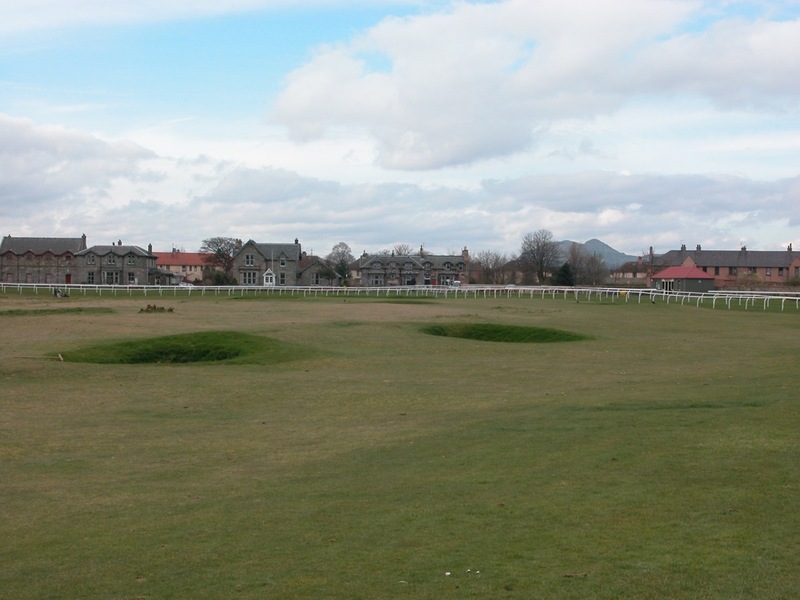 This golf course is unchanged since before the Old Course up in St. Andrews went from 22 to 18 holes, making Musselburgh Links both Scotland and the world’s oldest playing golf course in terms of unchanged design. 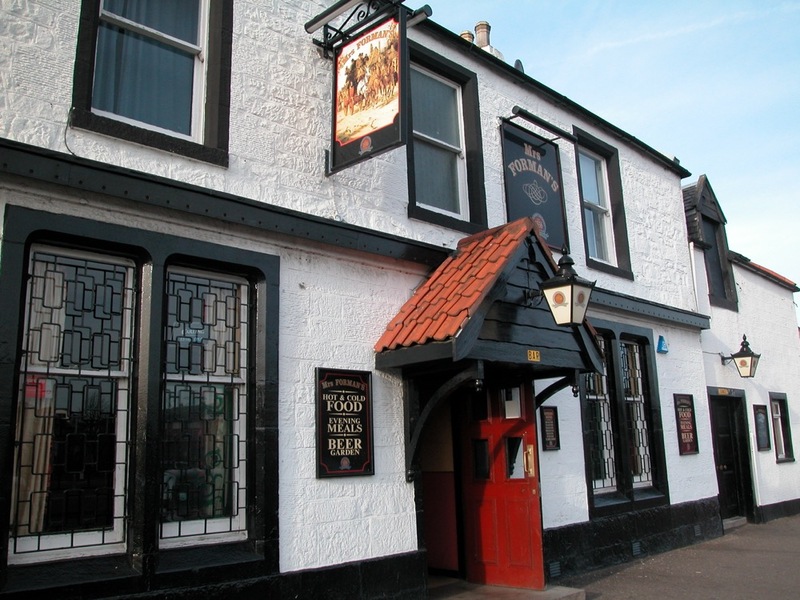 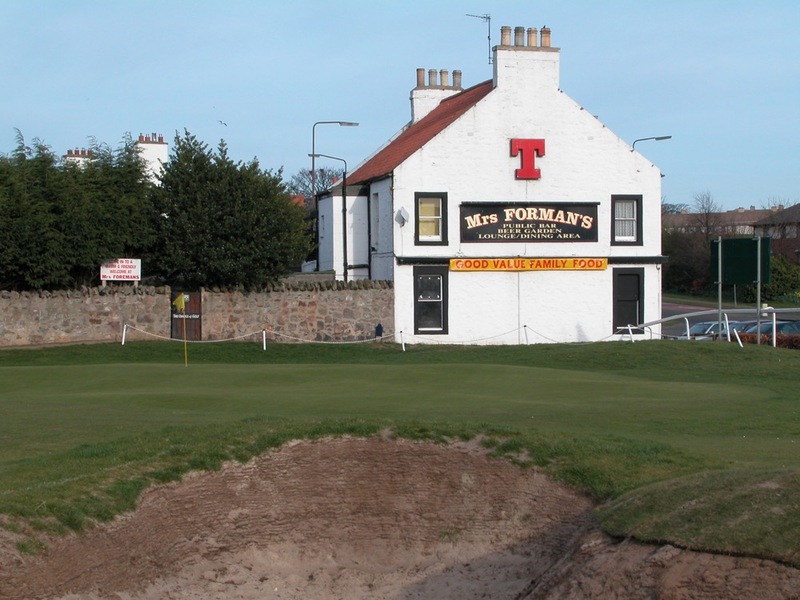 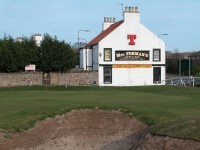 Our favorite hole at Musselburgh Links is the 4th, Mrs. Forman’s, with a pub of the same name hard by the green giving new meaning to “drive-thru” service. 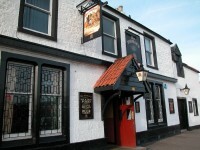 At one time there was even a drive thru window for a quick pint! 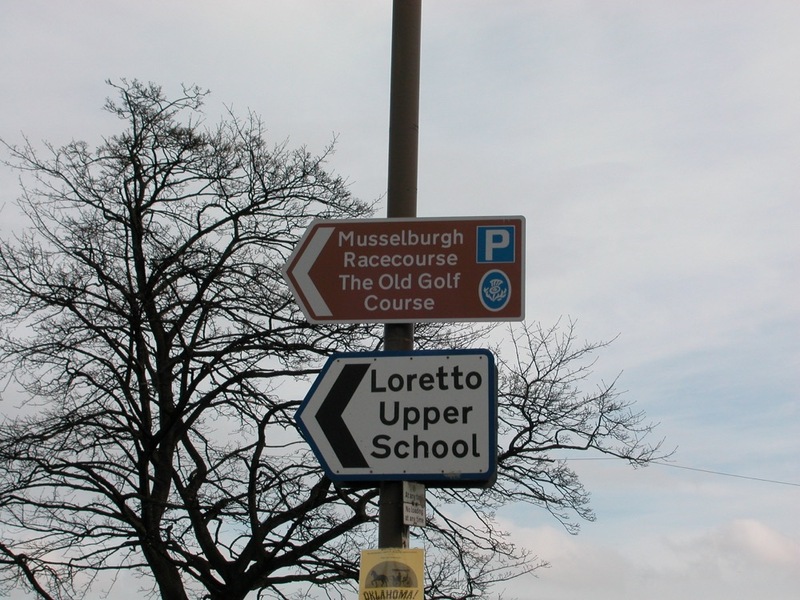 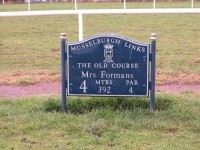 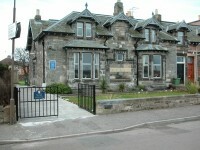 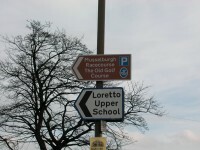 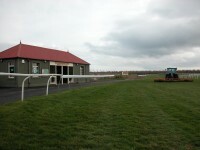 And since Musselburgh Links is only 9 holes, Mrs. Forman’s does serve as a sort of “halfway house”. 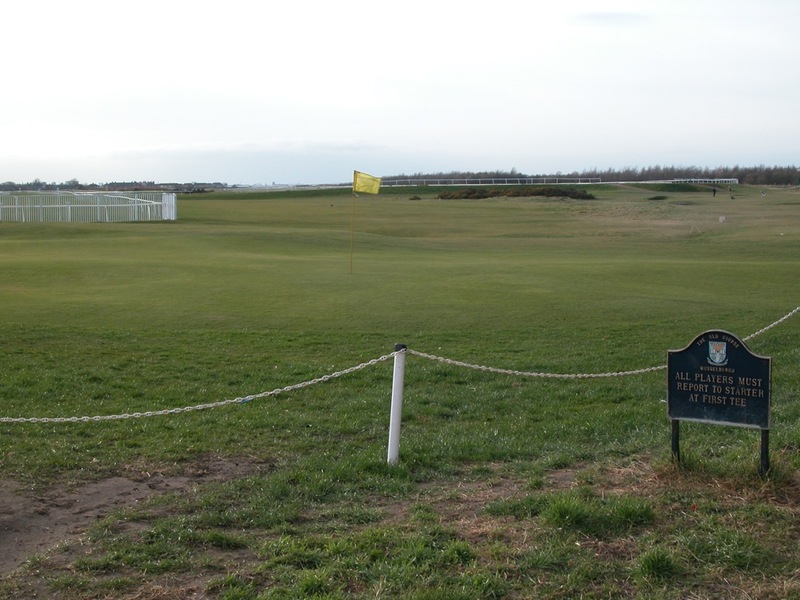 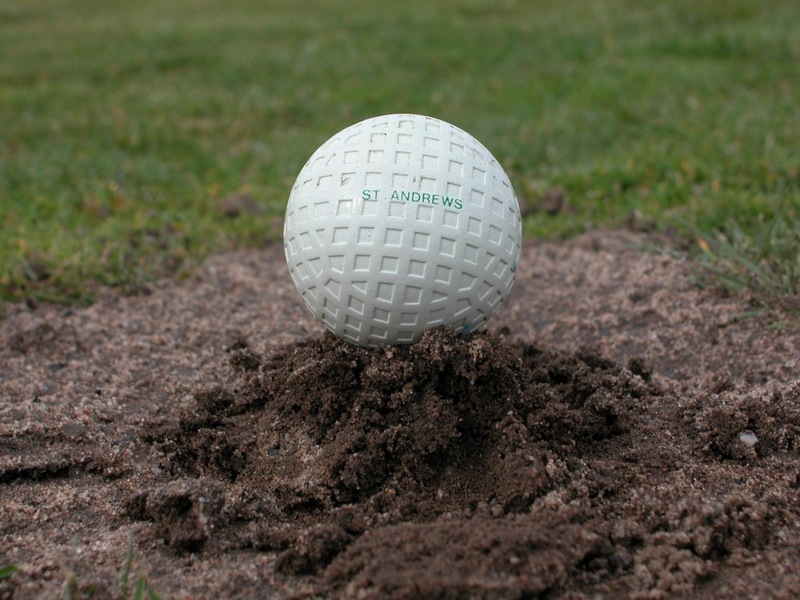 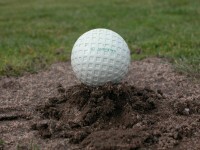 Don’t stay too long, or the Musselburgh Links pro shop staff will worry you have run off with the hickories! 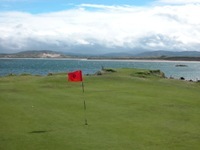 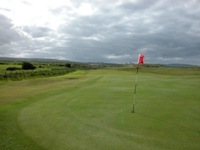 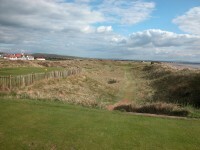 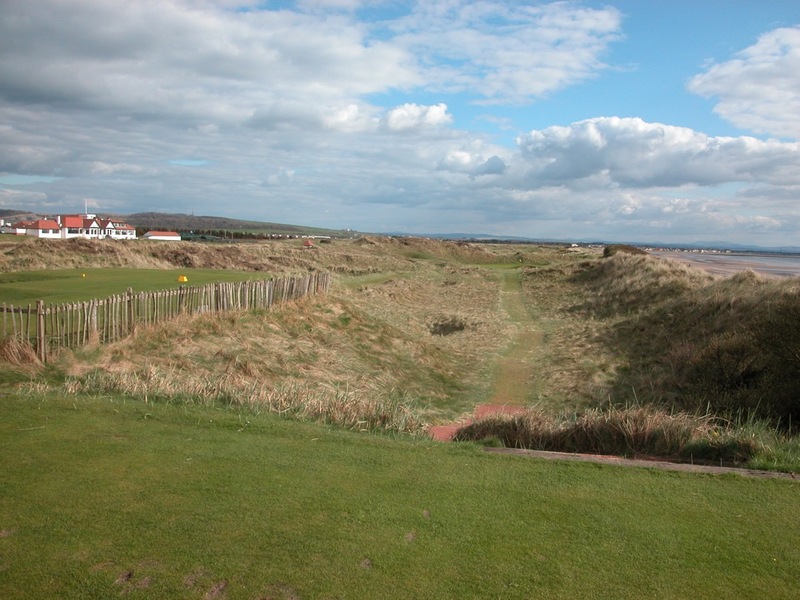 Do stay long enough though in this part of Scotland to include Musselburgh Links on your Scotland golf vacation!